My Blog: Welcome Fancy Nancy!! Well here it is, Christmas Eve, can you believe it? I certainly can't believe that an entire year has already passed... incredible! 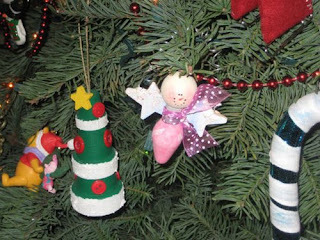 And here's another entry in our Ornament Contest - our next contestant is - Nancy! Hey ladies, she may have an edge because I just dig her name!! 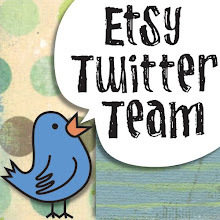 Nancy also has an Etsy Shoppe, Scoopiloo, where she makes simply wonderful items. 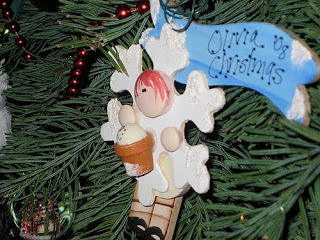 Here's her most recent purchase, our Sugarie Delights ornament. 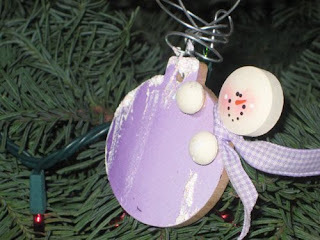 It is for her simply cute as a button daughter; who's favorite color is... purple! 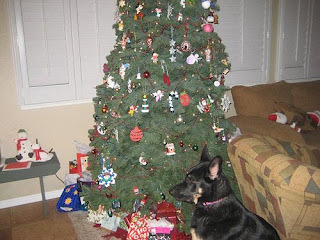 You know Nanc, I liking that tree next to my snowman... it's just too cute! I could be mistaken but I think this was the first ornament that Nancy purchased last year! This cute little girl can't compare to the cutie it was made for!! Check back after the holidays when she's back from vacation. colors of pink, yellow, orange and white...and red too. 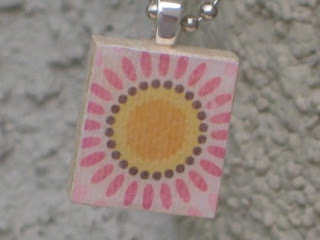 A pretty flower - with pink and yellow/gold and brown adorn this wooden scrabble tile. The tile measures: 3/4" x 3/4"
The ball chain (comes with) measures 20" in length. 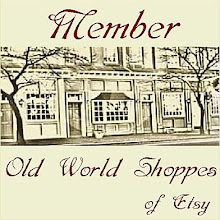 Stop by her shoppe and say, "hi!" Dear Nancy, wishing you a very merry Christmas! I will write a few more lines after these busy days, but sending my warmest thoughts to you!